"Don't turn your back on this film if you value your mind or your life." 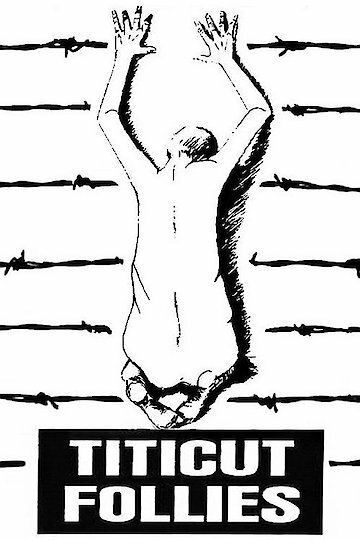 Titicut Folliesis a documentary film from 1967 that exposed the horrifying way patients were treated in Bridgewater State Hospital for the criminally insane. Before the film could be released in the United States, it was banned. It wasn't released for viewing by the general public until 1981.